When does the Market begin? What time does it end? The Market will begin promptly at 10:00 AM on Sunday, December 2nd and end at 3:00 PM. You may stop by at any time during these hours. 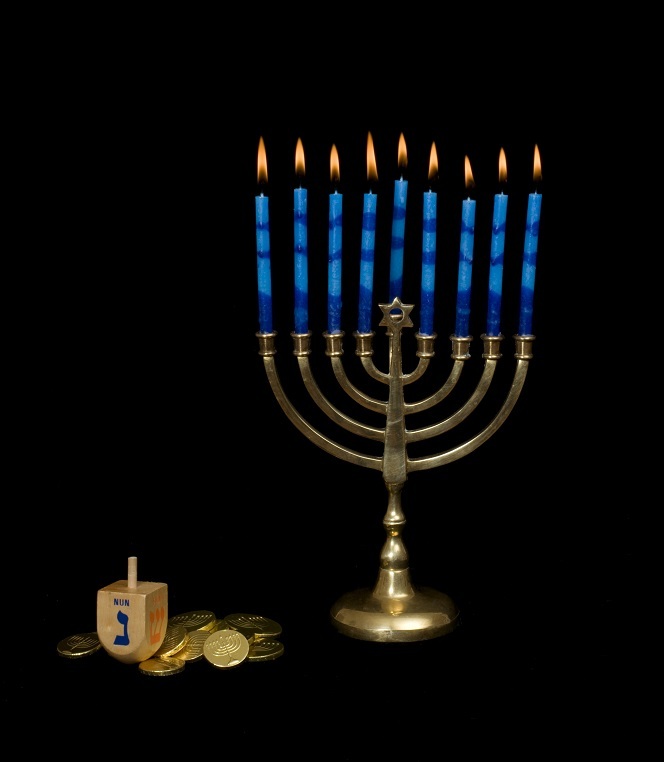 Are credit cards accepted at the Handmade Hanukkah Market? Payment options are the responsibility of each artist. Some may accept credit cards, while others may only accept cash. You may want to bring both, just in case. The Market will take place December 2nd. What happens if it rains or it’s really cold? No worries! The Market will take place inside in the Temple Beth Or Satisky Hall (the big social hall), so weather will not be an issue. Does it cost anything to attend the Market? No, this event is free to attend! Be sure to bring money in case you find gifts to purchase! Parking is also free and there is lots of it. I’m not Jewish. Can I still attend? ​Yes! The Market is open to everyone, regardless of religion. In addition to finding Hanukkah gifts, you can also find one-of-a-kind gifts for birthdays, house warming parties, weddings, other holidays, and more! All are welcome to attend and celebrate our local artisans. Why should I attend the Market? Avoid the mall crowd and shop local! Support your community! What kinds of things will be sold at the Market? Will the Market hurt the TBO gift shop? No way! The TBO gift shop will be open for business during the Market, too. Also, artists are asked to donate 20% of their net profits during the Market back to TBO to use as they see fit. How much do items at the Market cost? Items for sale vary in price depending on the medium. The Market will consist of pieces ranging in price from $1 to $500. There will definitely be something for everyone here!